Stannah outdoor stairlifts are designed to work all year round. They’re made with more robust materials. 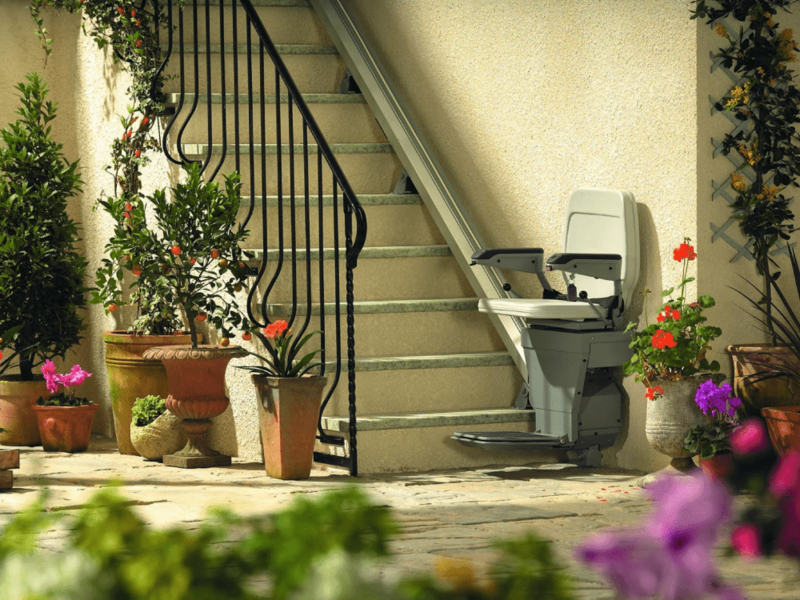 Whether rain, snow or sleet, Stannah outdoor stairlifts can withstand all weather elements. For more information on durable outdoor stairlifts contact Stannah stairlifts.